On the second day, an annual event of the Nam Long Investment Joint Stock Company held in HCMC attracted the attention of more than 1,000 people. 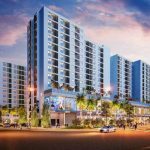 Investors launched a basket of 1,500 apartments priced at less than VND700 million in East and South Saigon, two high-rise apartments. 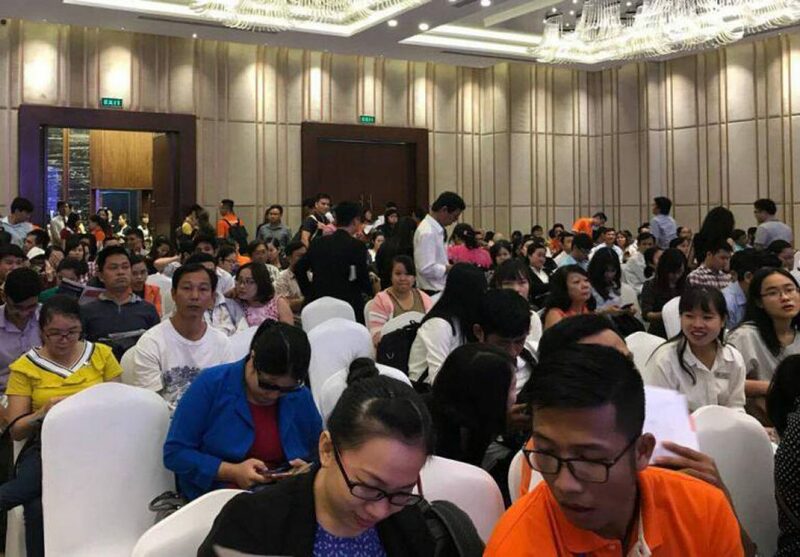 At the event, Nam Long introduced more than 1,400 apartments under the Saigon South EhomeS project and 100 apartments under EhomeS Phu Huu project priced at VND619-658 million per unit including V.A.T. 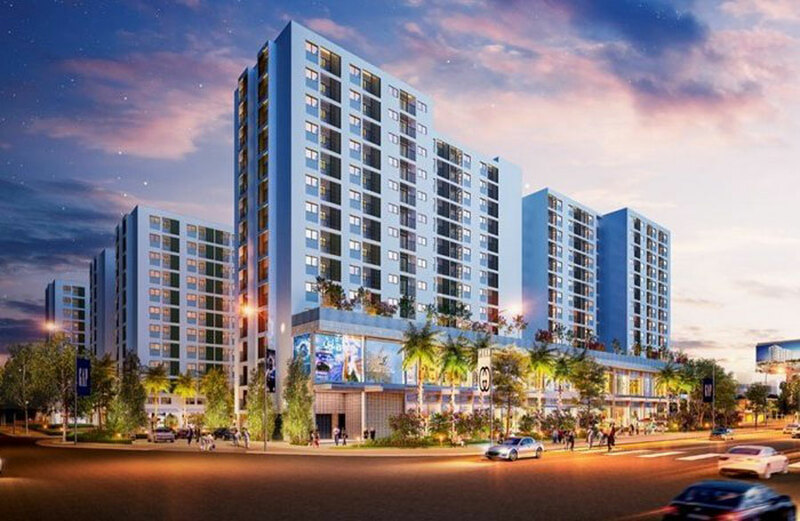 The project is located on Nguyen Van Linh Boulevard 4km from Phu My Hung and 3.5km from Cho Lon. Located adjacent to the 26 hectares of urban area, the project inherits extremely diversified utility systems such as parks, squares, commercial areas, sports facilities, schools, walks, bike lanes. 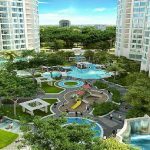 Phu Huu EHomeS has a total area of ​​17,795 sqm including 1384 apartments in the planning area with full facilities such as spacious park with green trees, mixed-use store, community living … The project has consumed all 3 blocks in 2016 only after 1 month open sale. This is the last block sale of the project. 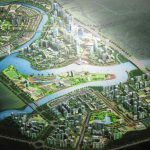 You are reading the article Add a supply of 1,500 super cheap apartments in two ‘hot spots’ in the real estate market in the Real Estate category at https://realestatevietnam.com.vn/. Any information sharing, feedback please contact through Hotline 0909890897 (24/7) or email to info@realestatevietnam.com.vn. The Price And Rental Margin At The Park Residence Is Better Than The Adjacent Projects?